The Mosport Classic will be the first race of the 2019 Road O-Cup series. 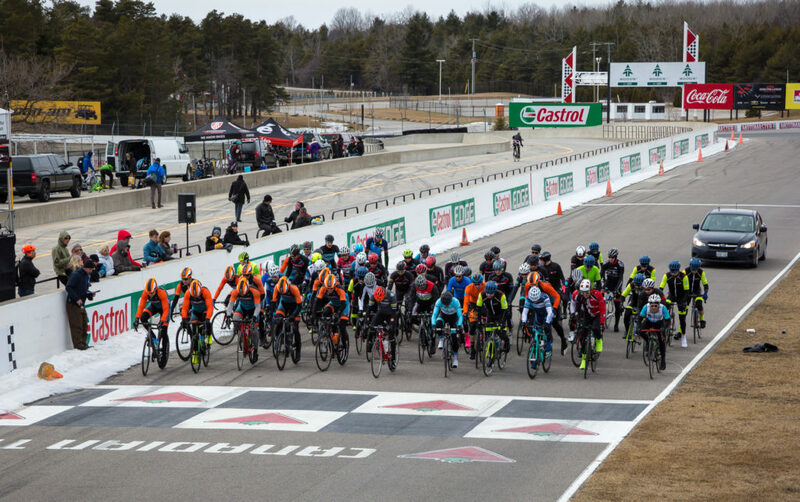 Being held on Good Friday once again, the Road season will get underway at the Canadian Tire Motorsport Park (Mosport) in Bowmanville, Ontario. The challenging 4 km circuit has 10 turns, 50 meters in climbing per lap and is a wide 40 feet in most sections. Make sure to hop on your trainers in the off-season to be prepared for this difficult course.